Use the calculator below to get an idea of the benefits you could experience by quitting smoking, including the significant financial savings. We are keen to help you quit smoking, but there is good evidence that using a smoking cessation support service (such as the service below) will greatly increase your chances of succeeding so please contact them for advice and we can then prescribe the recommended agents. 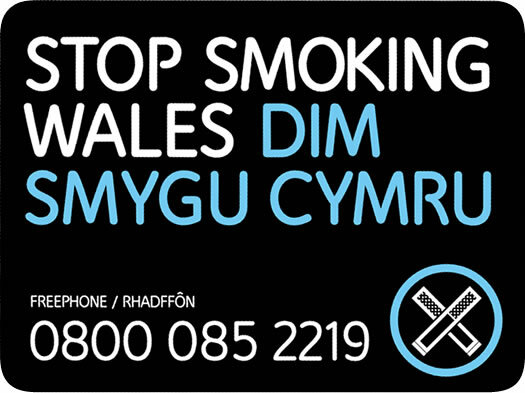 Smoking Test - We also have a CO detector gadget which can accurately assess the level of smoke present in the lungs, if you feel trying this would help motivate you to stop smoking, please make an appointment with the nurses or Dr Williams.